Do you know how many people can fit into the Varsity in Atlanta? 800. 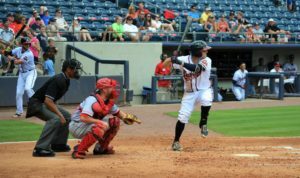 Do you know how many people attended a recent Gwinnett Stripers baseball game? 800. That’s crazy. 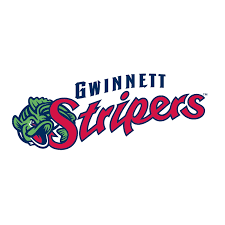 Yes, the Gwinnett Braves changed their name to the Gwinnett Stripers. A swing and a miss, in my humble opinion, but it doesn’t matter. 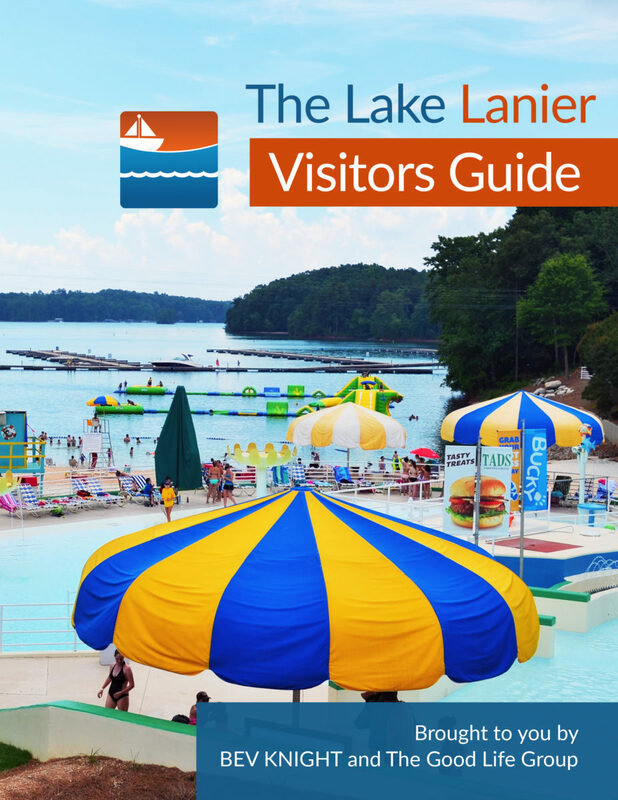 It’s about watching our AAA team play baseball in a park that is nearby, wonderfully accessible, safe for our kids and the perfect place for a family outing. Ever hear of Archibald Leach? No, because he changed his name to Cary Grant, the actor. His award-winning acting in Arsenic and Old Lace or An Affair to Remember has nothing to do with his stage name. It’s the same with the Stripers. Who cares what they’re called? It’s baseball. You’re more likely to see players named Bob Ruth, Mikey Mantle or Wally Mays than players who are already famous. Yet. Who cares? It’s baseball! There are only a few games left in the 2018 season. For $44 you can get 4 Infield Box tickets, 4 hot dogs and 4 soft drinks for just $44, courtesy of Coolray Heating & Cooling. You can also buy the cheapest ticket available and sit anywhere you’d like among the other 799 folks smart enough to enjoy a night at the ballpark … watching real, live, fun baseball … in a terrific ballpark. Gwinnett Stripers baseball games are the best deal in town. They’re in town until Sunday, August 19, 2018. After that? Only a half-dozen chances to take your loved ones out to the ballpark this year for peanuts, popcorn and a home-run time together you might remember forever.